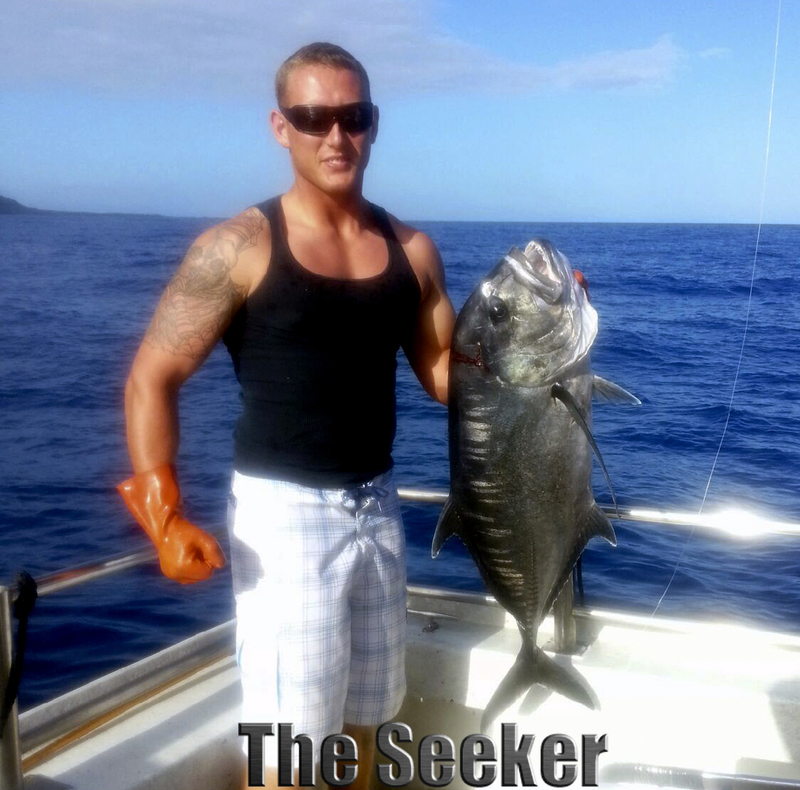 Mahalo for the hospitality Night Runner, from the crew of the Seeker! The Seeker & the Night Runner Crews Go FISH ! 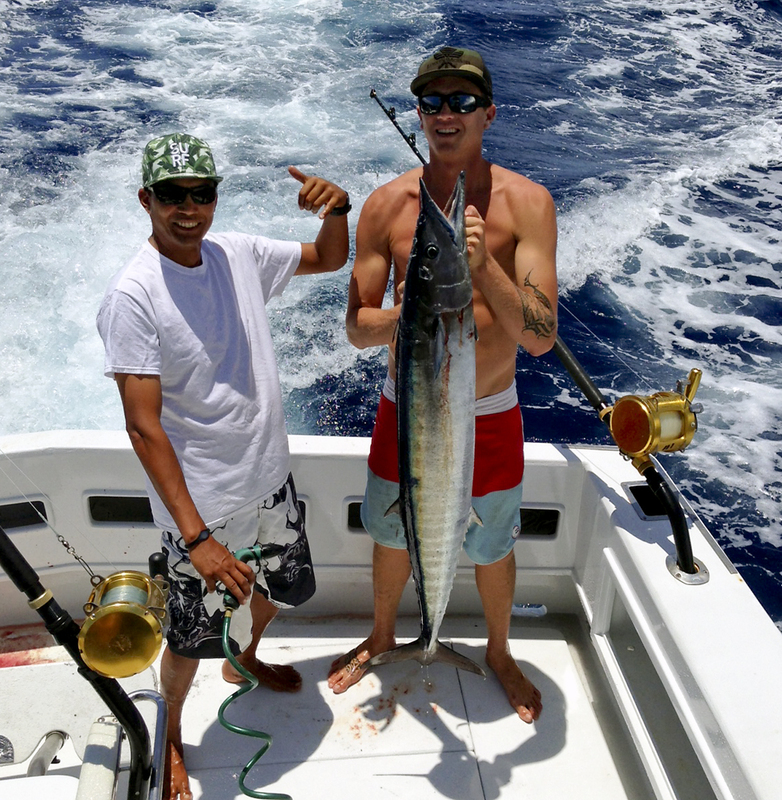 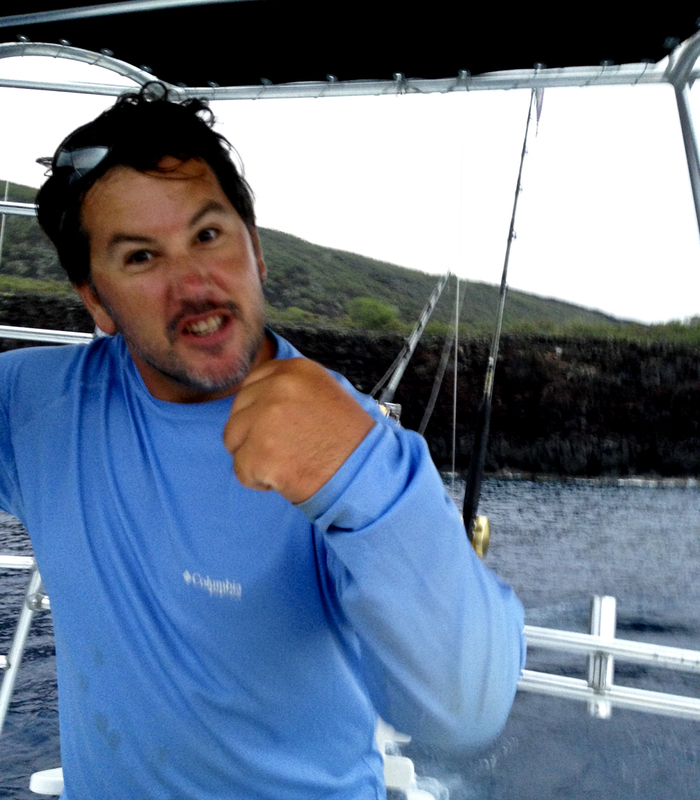 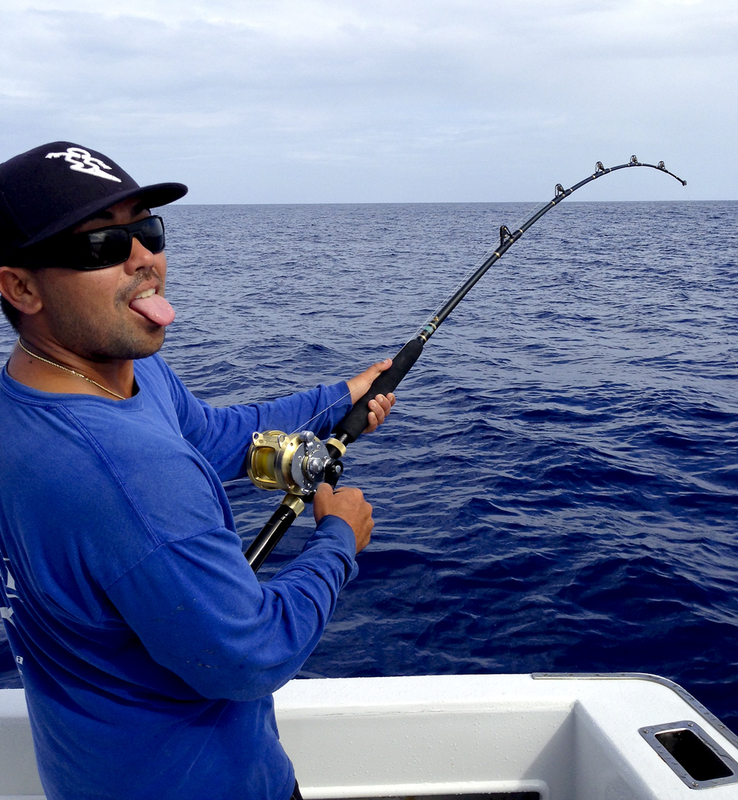 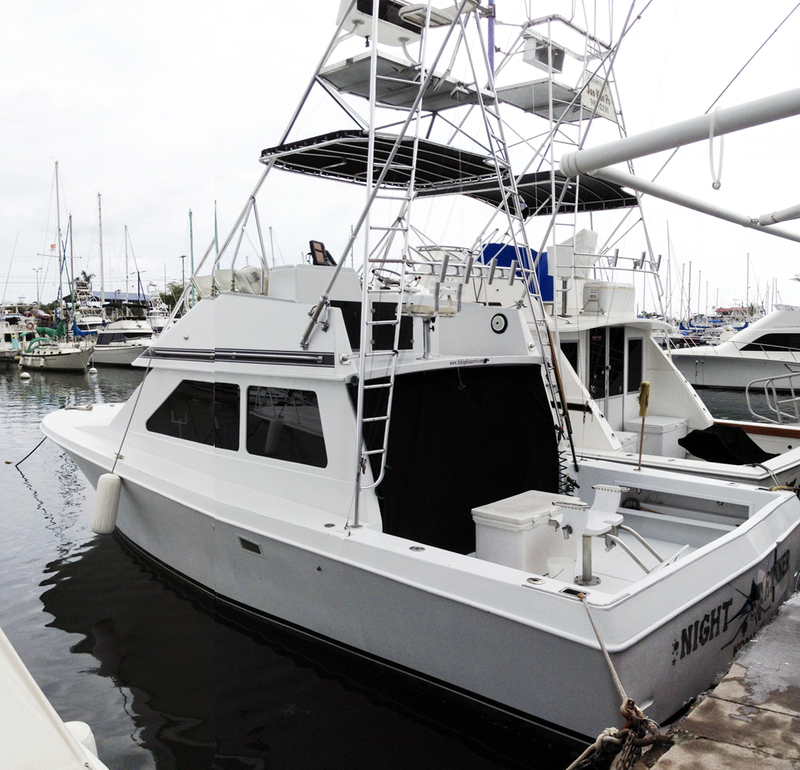 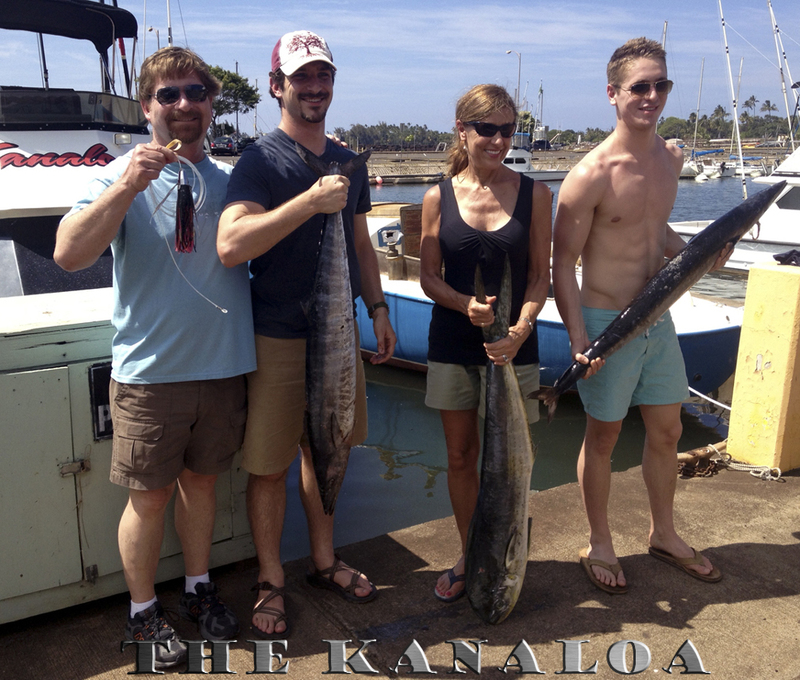 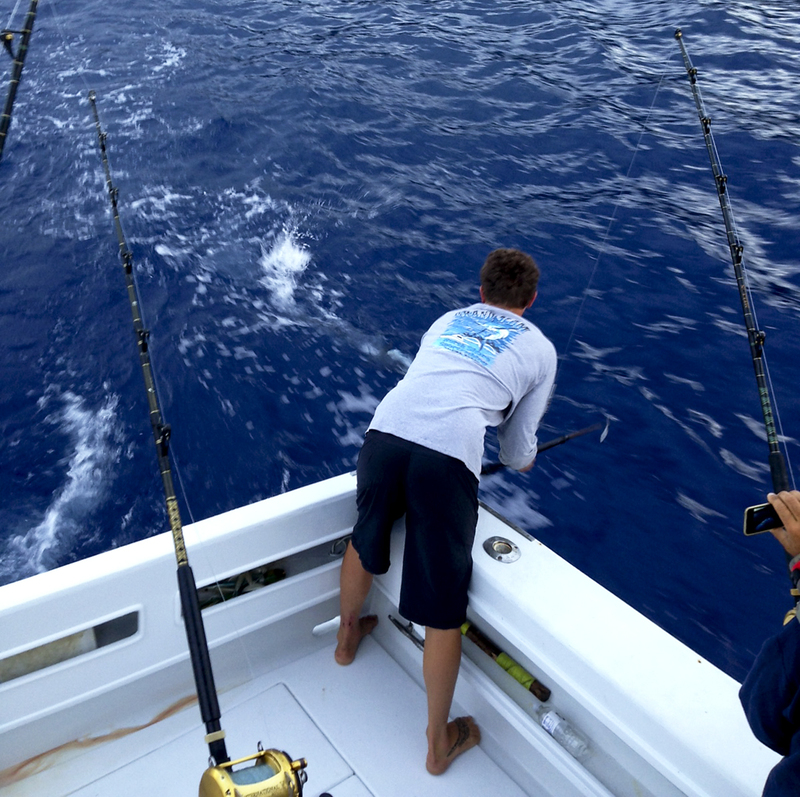 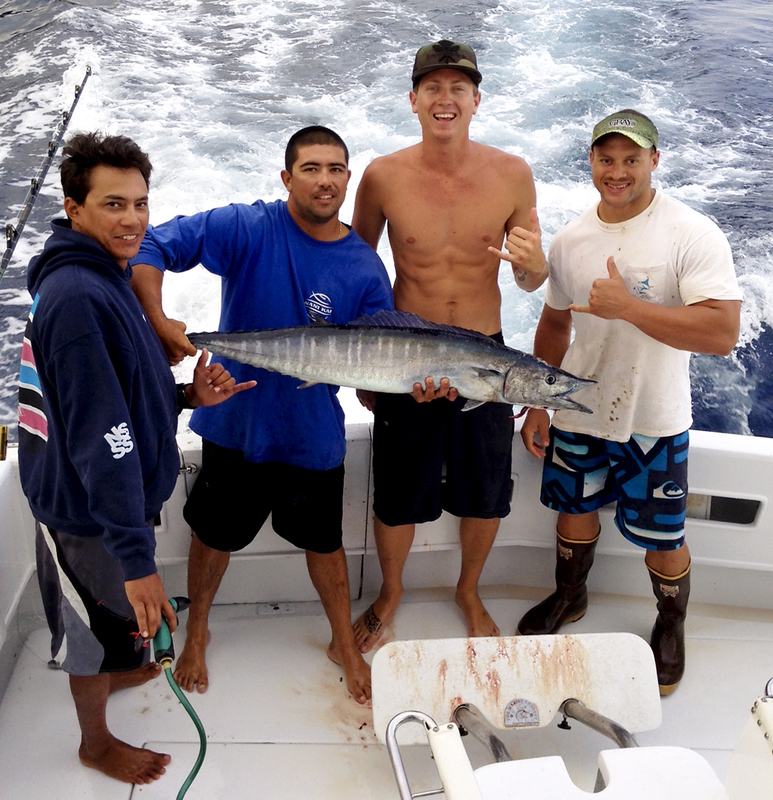 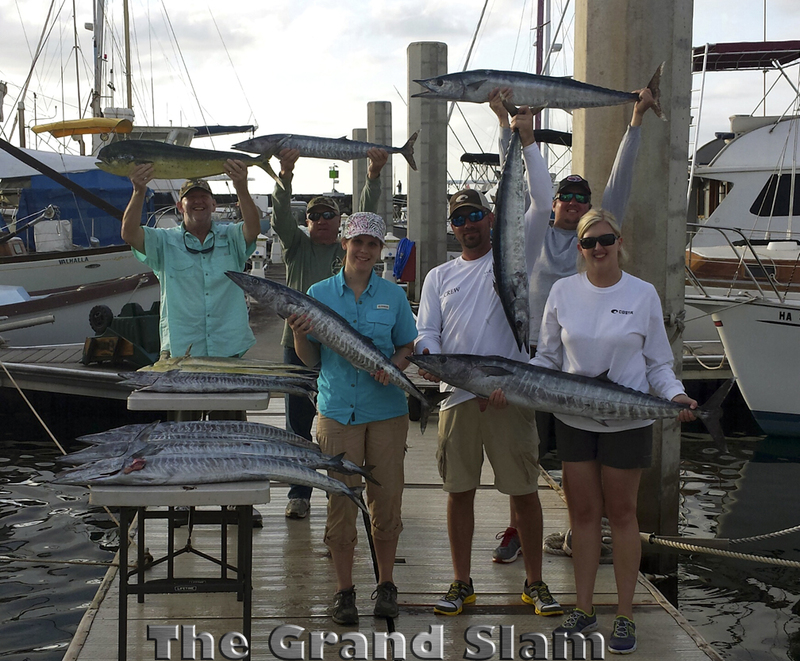 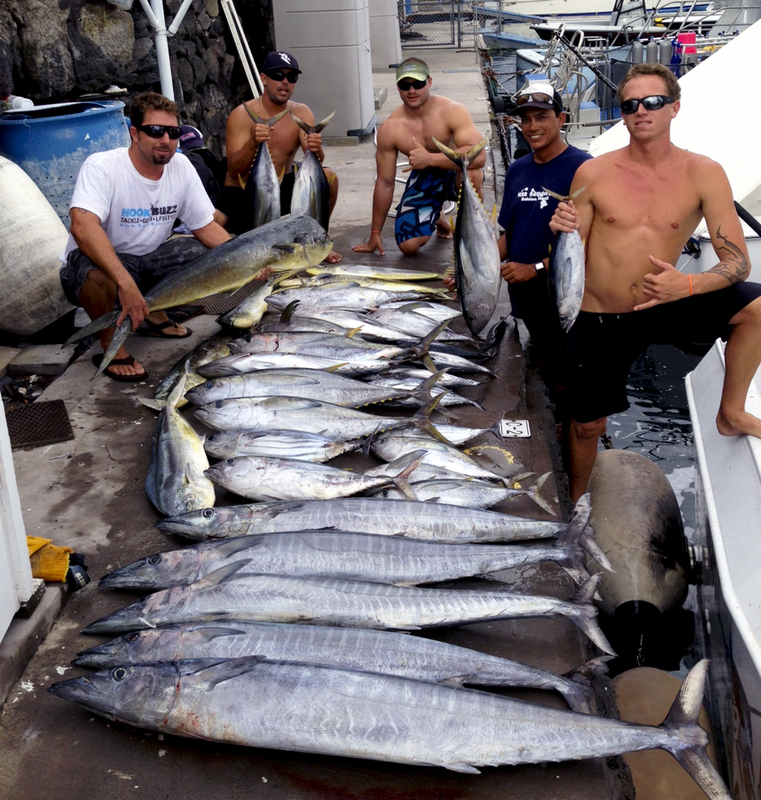 What happens when three top notch Hawaiian charter boat captains and three top notch Hawaiian deckhands go fishing for fun? 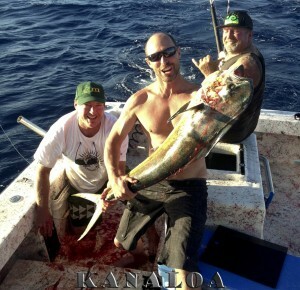 THIS!!! 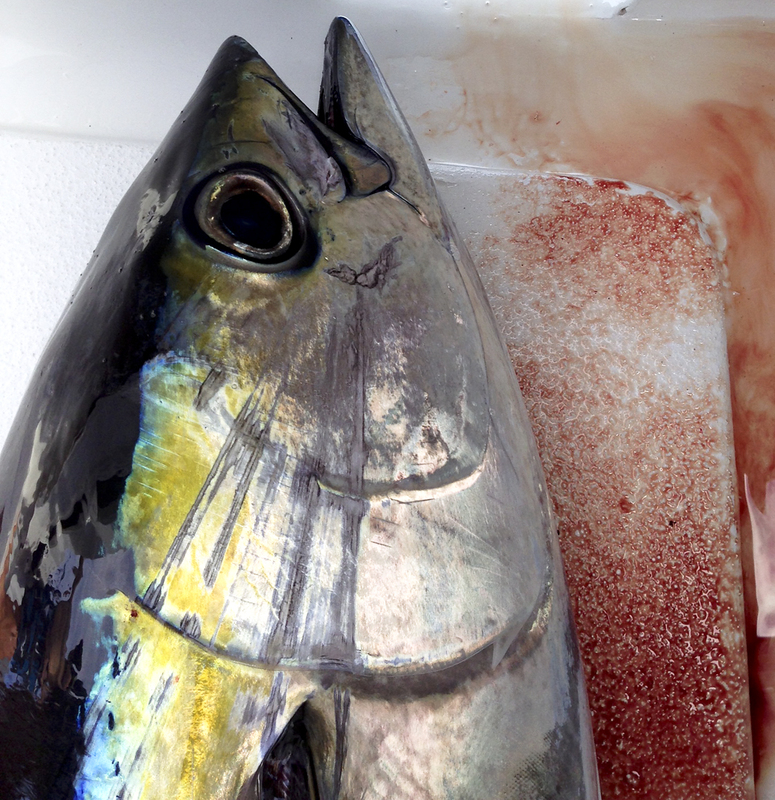 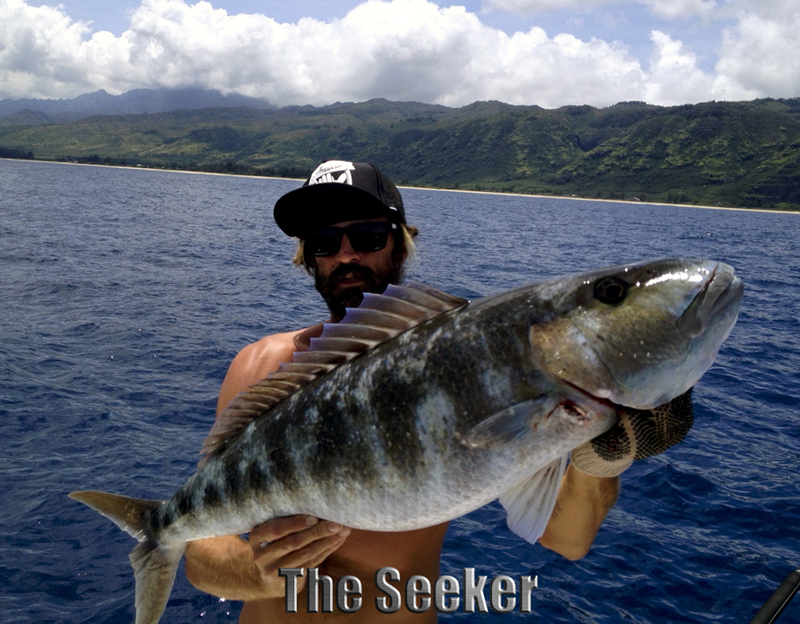 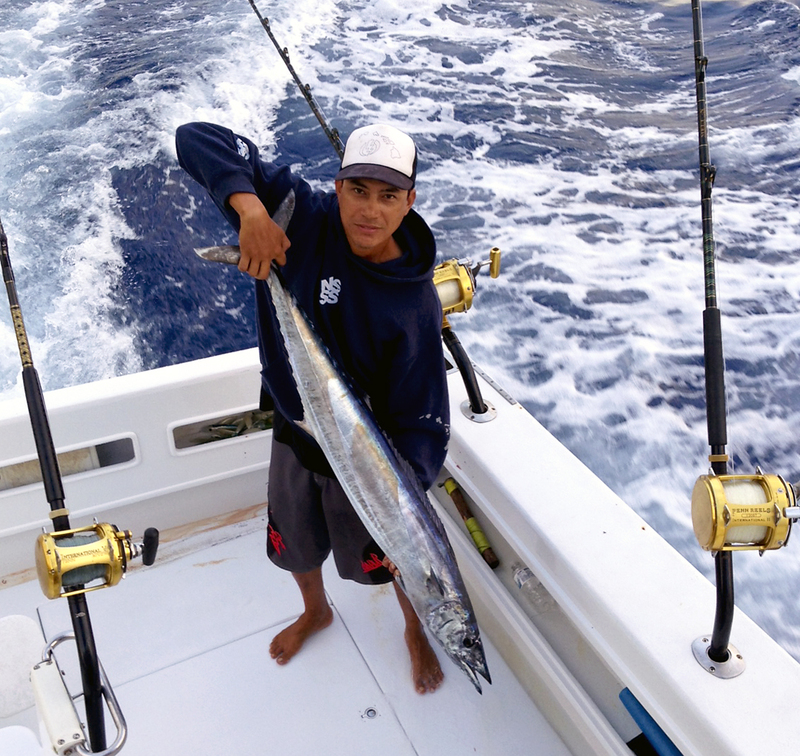 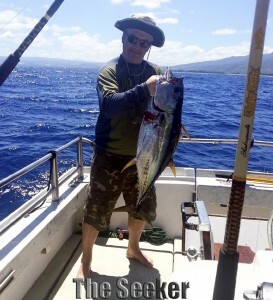 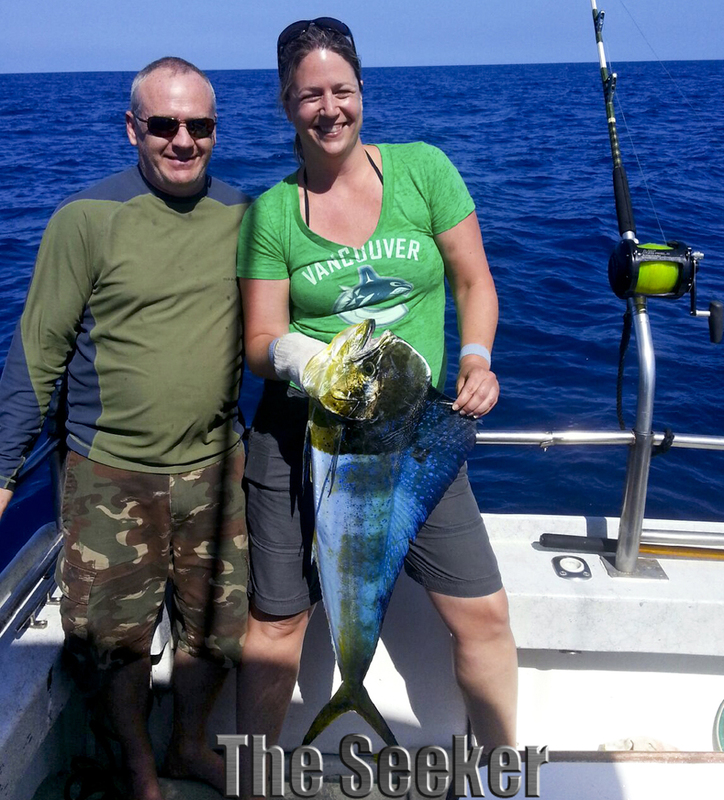 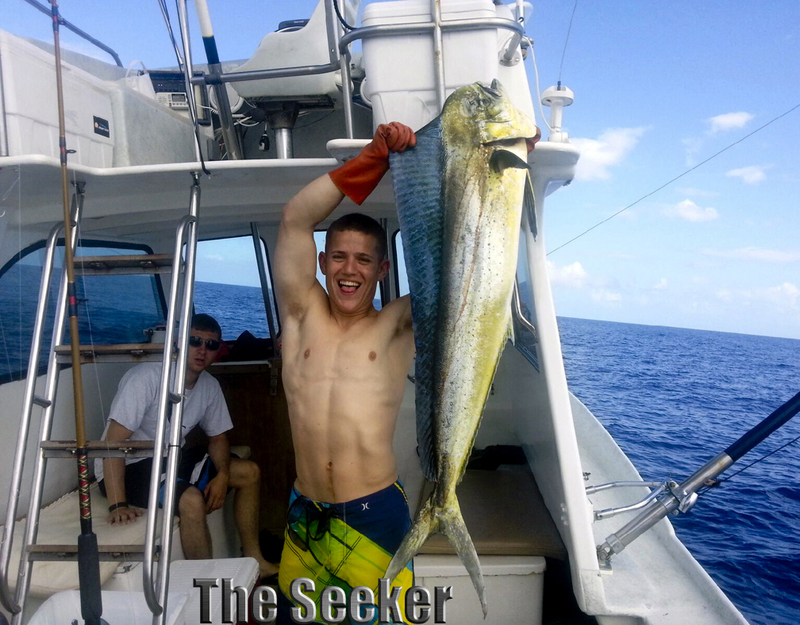 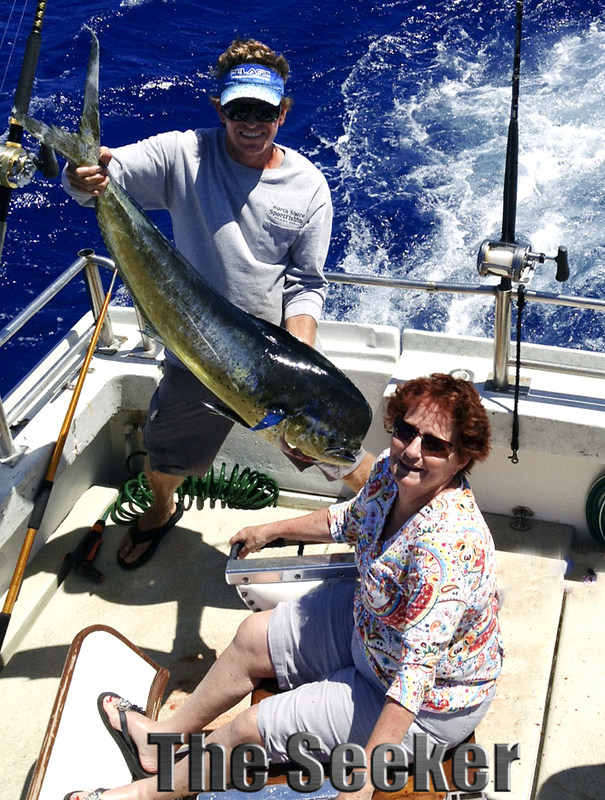 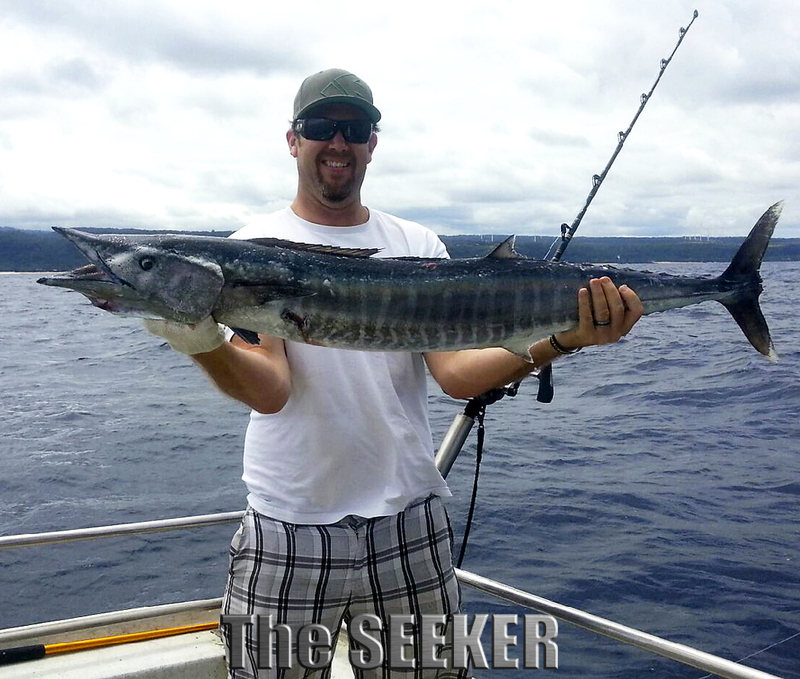 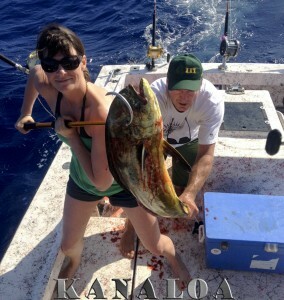 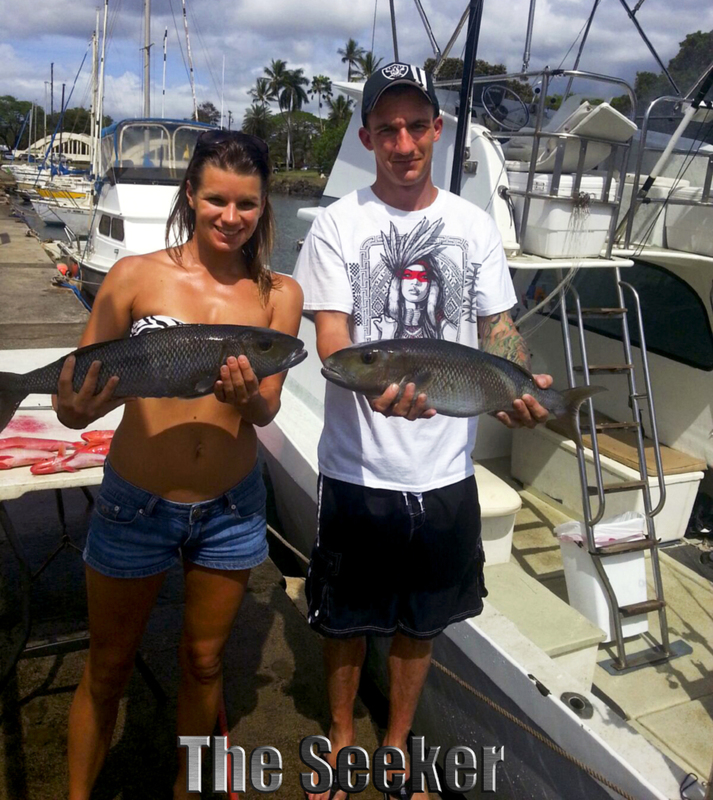 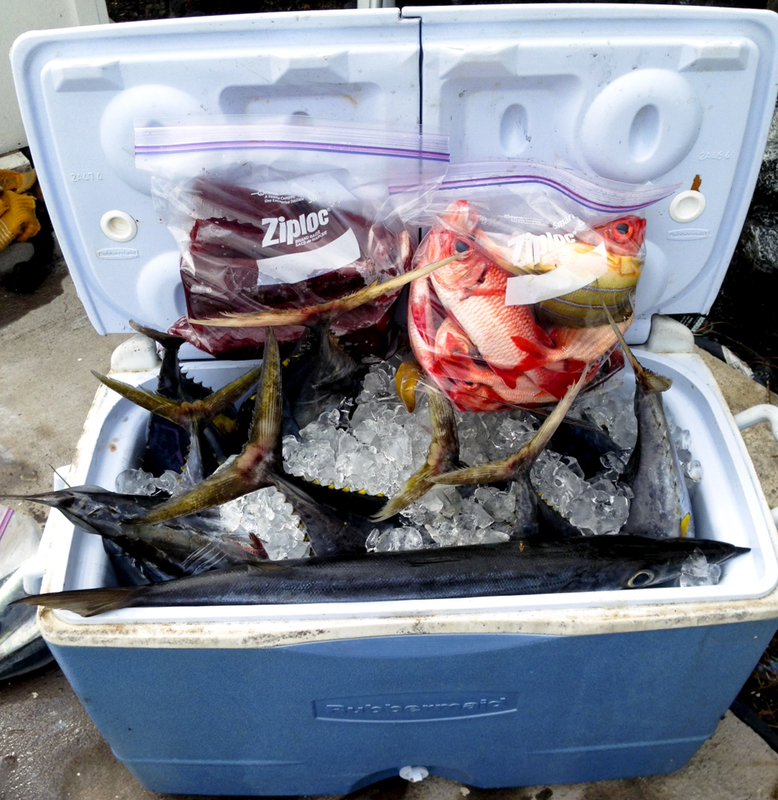 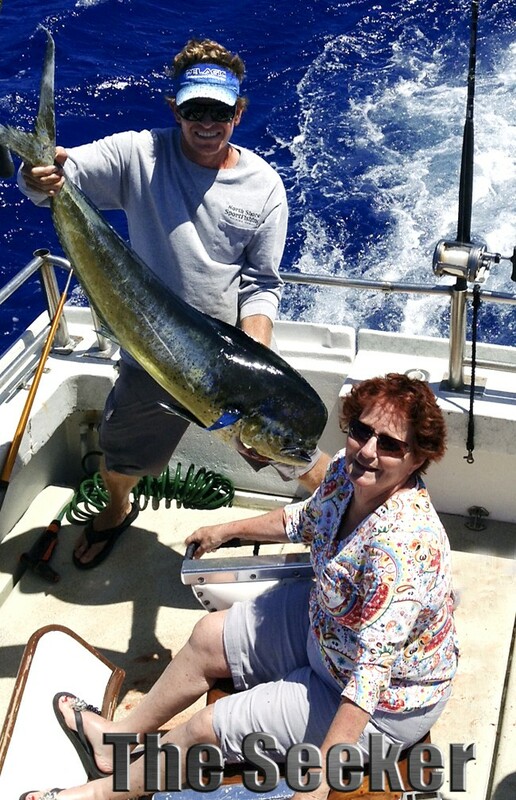 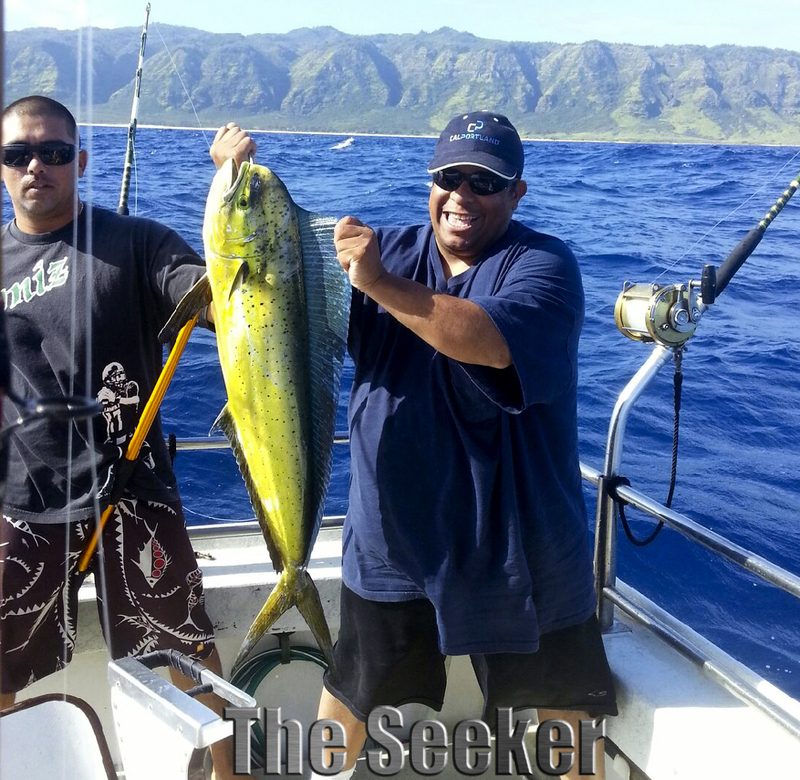 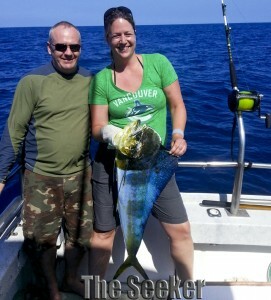 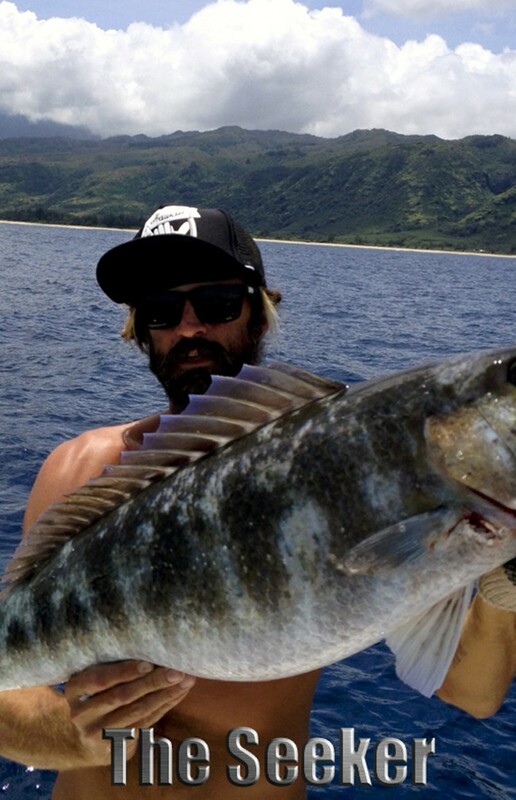 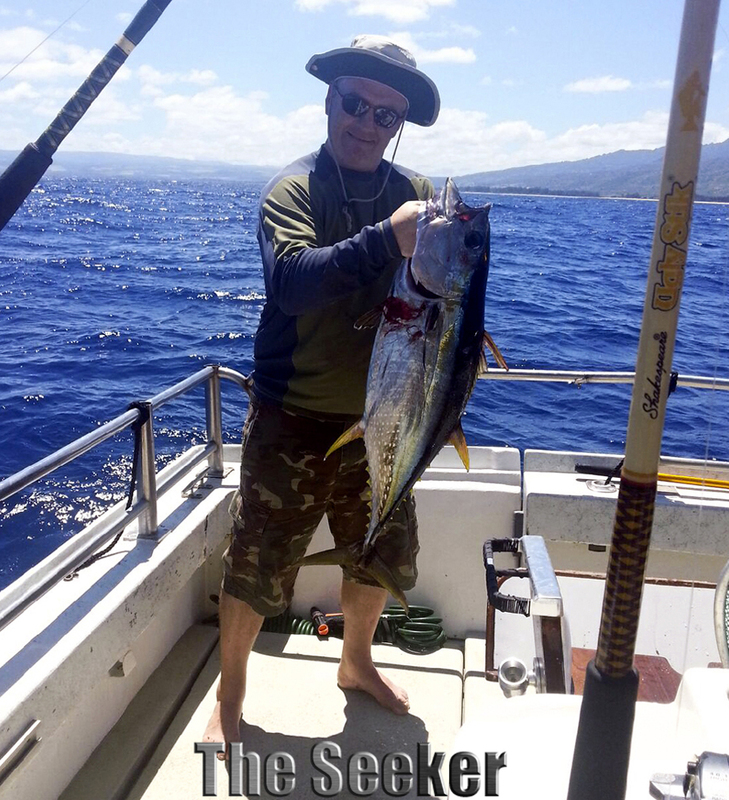 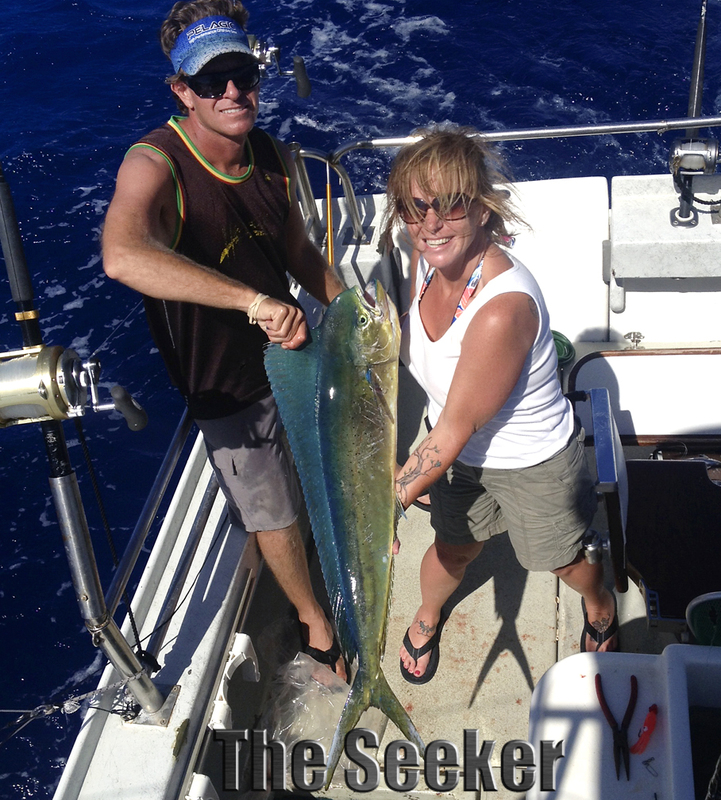 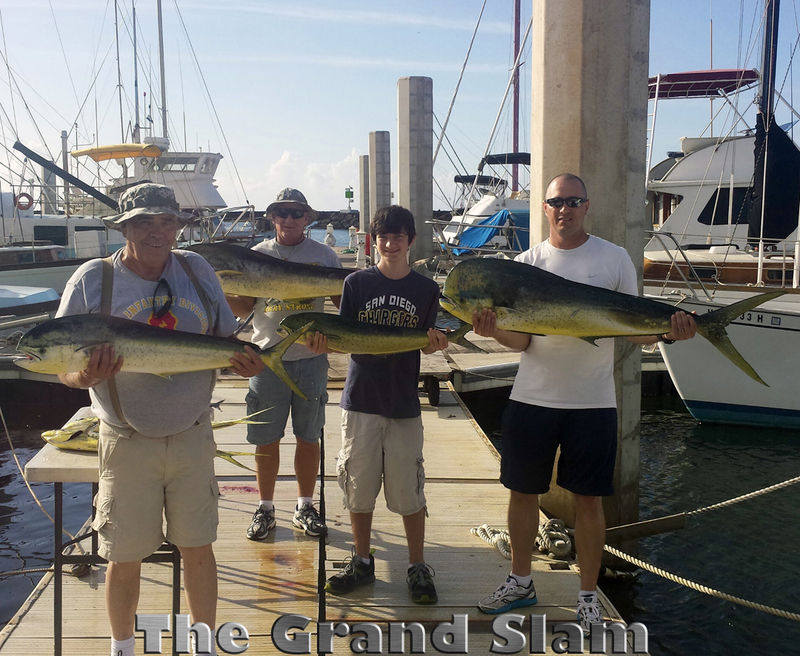 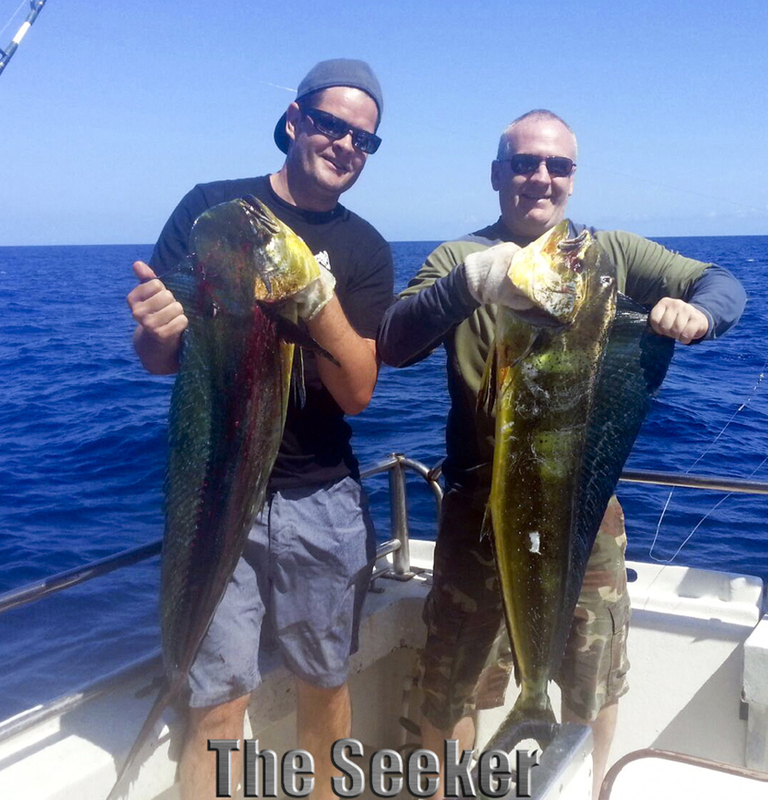 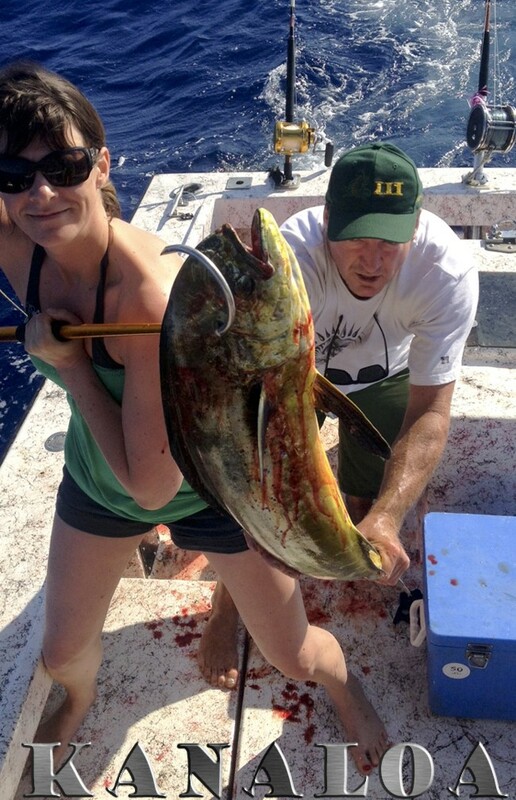 The Seeker did some bottom fishing on this recent charter and jigged up a selection of tasty reef fish!